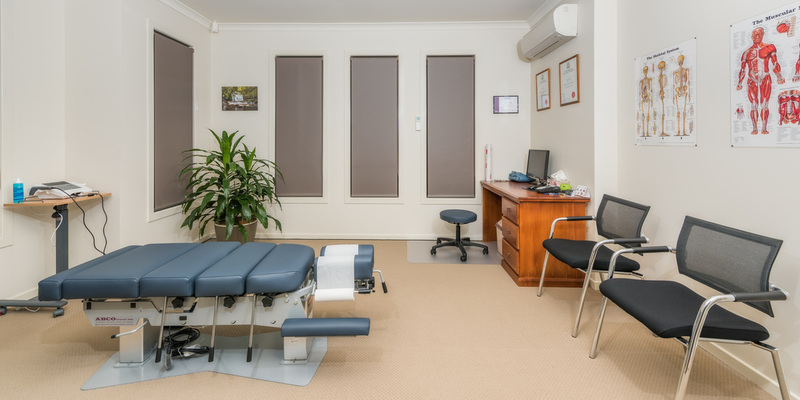 Chiropractic treatment is a safe and effective therapy aiming to improve healing and reduce pain within the body. Each patient will have a tailored treatment and management plan to meet their specific needs in order to achieve optimal health. Our consultation charges are very affordable to make treatment accessible to as many as possible. We also support multiple private health funds through HICAPS, DVA, CDM (formally EPC) and TAC/Workcover.